Mr. Richards is the Chief Executive Officer of Kingston Properties Limited, a real estate investment company with a regional and international footprint. His career spans over 20 years’ experience in the fields of investment management and real estate. 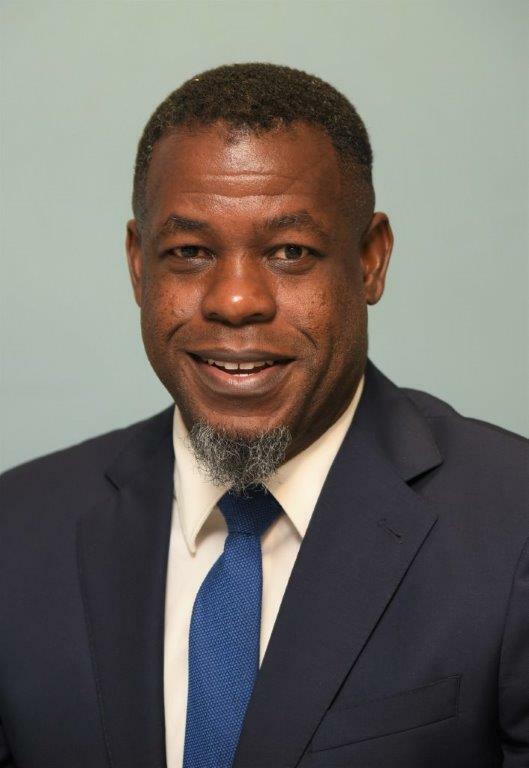 He is a former Senior Director – Investments at Jamaica’s National Insurance Fund, a multi-billion dollar government controlled pension scheme and has held senior executive positions with leading investment houses in Jamaica. He holds a B.A. in Spanish and Economics from the University of the West Indies, Mona; an M.A. in Economics from Dalhousie University, Nova Scotia, Canada; a certificate from the Canadian Securities Institute and successfully completed the Real Estate Salesman Course from the University of Technology in Jamaica. He is currently a member of the Real Estate Board of Jamaica and the Commission of Strata Corporations. He chairs the Finance Committee of both institutions and sits on the Developer’s Application and Audit Committees. Mr. Richards was appointed to the FSC’s Board in August 2017.